Need to re-order straps or have a different project in mind? Then order here. 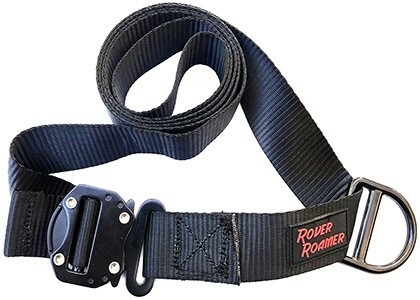 Otherwise, if you're looking to get the Sky Track Aerial Dog Run, you'll be able to choose the same straps from 6 to 10 feet via custom options. 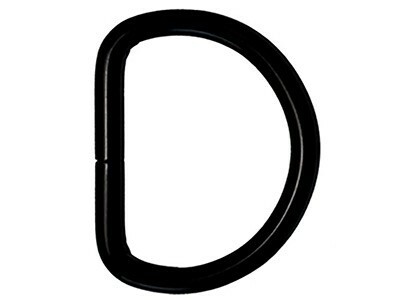 The default 6 foot, black, nylon strap with metal buckle, rated at least 2275 lbs, is made of flat nylon and is best used for higher abrasion applications such as strapping around trees. The D-rings on the strap connect to the ratchets/rope tighteners.